It’s March — and that means a fun countdown to TCM’s Classic Film Festival in Hollywood, the four-day maelstrom of movie mania that kicks in on March 26.
arts·meme has enjoyed a regular presence at the Festival, having covered it annually since its inception in 2010. This year, it’s a divide-and-conquer strategy as critics Stephen Farber, Sheri Linden, and Debra Levine circle ’round the rich offerings of TCM Classic Film Festival 2015. We hope you’ll check in regularly for this trio’s reviews and feature writing. Stephen Farber is a film critic for The Hollywood Reporter. He has also written reviews and articles on film for the New York Times, Los Angeles Times, Esquire, New York, New West, Premiere, Film Comment, The Daily Beast, and other national publications. 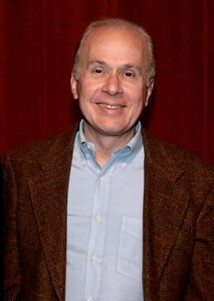 Farber serves as president of the Los Angeles Film Critics Association. 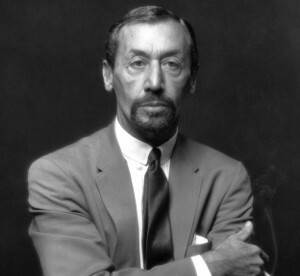 Farber is the author of four books on film. 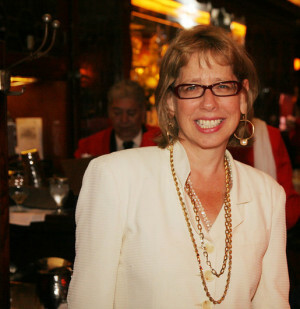 Sheri Linden created the position of reviews editor at Variety, a post she held from 1993 to 2001. Her reviews of films, TV shows, plays, concerts and books have appeared in the Los Angeles Times, Chicago Tribune, Hollywood Reporter and on the Reuters news service. She writes film reviews, filmmaker and actor profiles and essays on film for the Hollywood Reporter and the Los Angeles Times. 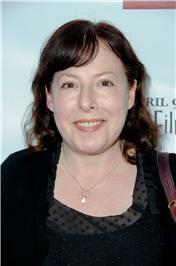 In 2013, she produced the Second Look feature for the Times, contributing critical essays on vintage films as they were released on home video. Her print criticism earned her a nomination for the Los Angeles Press Club’s 2014 National Arts & Entertainment Journalism Awards. 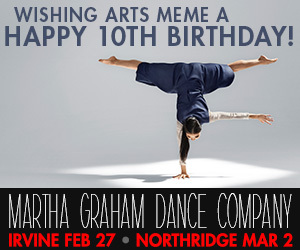 Los Angeles dance writer Debra Levine celebrates 30 years of arts journalism in 2014. 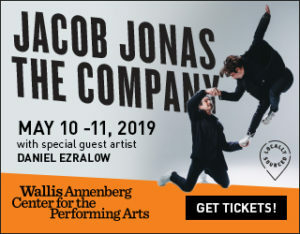 Debra’s dance criticism and feature pieces have appeared in the Los Angeles Times, La Opinion, Huffington Post, Long Beach Press Telegram, South China Morning Post and Dance Magazine. 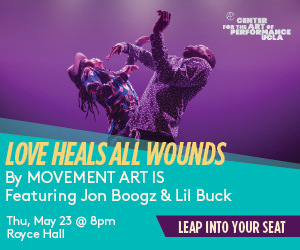 She is a frequent host and lecturer at dance-on-film events, delivering talks at the Museum of Modern Art, Academy of Motion Picture Arts & Sciences, Jacob’s Pillow Dance Festival, UCLA Film & Television Archive, Dance Camera West and the American Cinematheque. A specialist in the choreographer Jack Cole, Debra co-hosted, with Robert Osborne, “Choreography by Jack Cole” on Turner Classic Movies in 2012. Debra was twice a Fellow at NEA Arts Journalism Institutes, in dance (2009) and classical music (2010). She is the recipient of grants from the Cecil B. DeMille Foundation and Mortimer & Mimi Levitt Foundation. 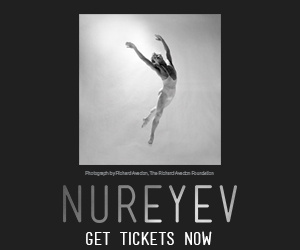 In 2014, she was an invited journalist at the Venice Biennale Dance Festival. 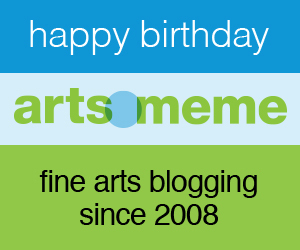 Debra is editor/publisher of arts•meme, the fine arts blog she founded in 2008. TCM Film Festival roster thus far. 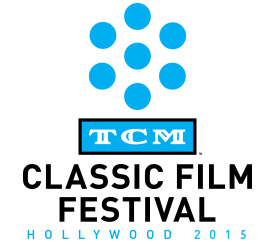 A torrent of arts·meme‘s prior TCM Classic Film Festival coverage. Our most recent coverage? Film critic Robert Koehler takes apart Gone With the Wind and Stagecoach! Overwhelmed? Go year by year. Our coverage in 2014, 2013, 2012, 2011, 2010.